The scheme is to be delivered in five phases, over approximately 10 years. 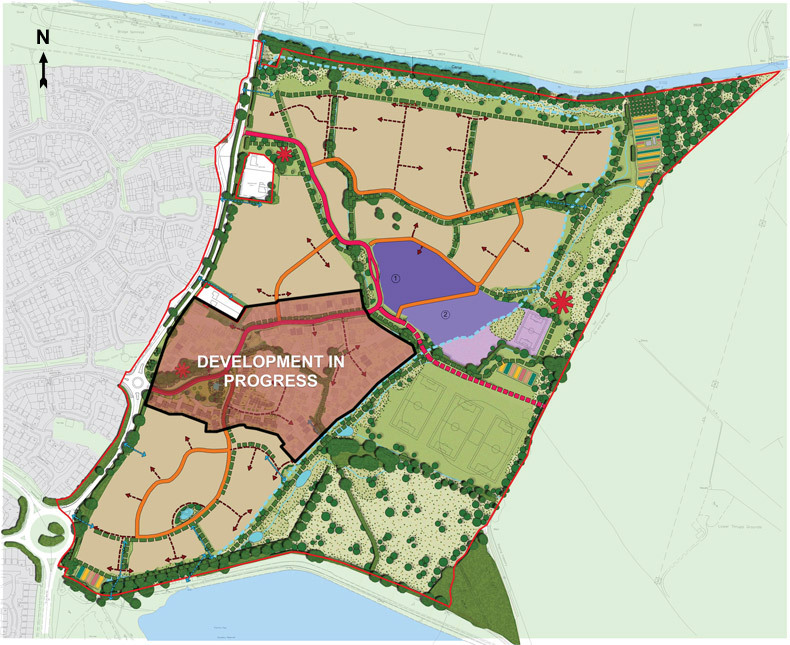 Crest Nicholson has outline planning consent for the whole site and a detailed planning permission for Phase 1, of 200 new homes, which is now under way, with residents already beginning to move in. Houses, roads, landscaping, public realm, open spaces, public art and play area in this phase will be complete by (date).